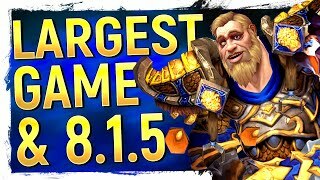 Discover BellularGaming's Youtube and Instagram stats, most viewed videos and tag analysis. 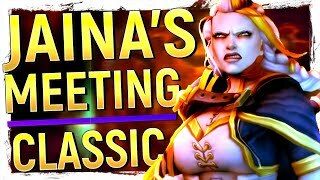 Get inspired by discovering the TOP 100 Youtube videos of BellularGaming. 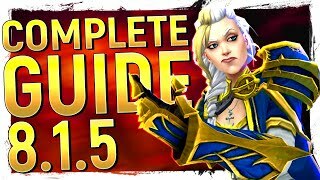 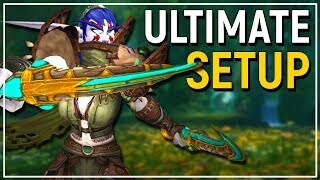 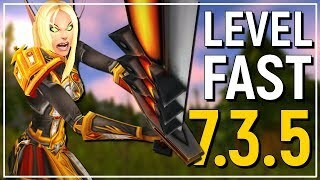 BEST METHOD: WoW Patch 7.3.5 Leveling Guide - Dominate The New Scaling System! 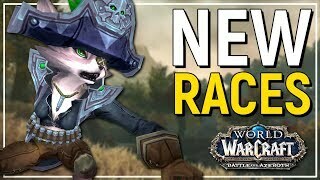 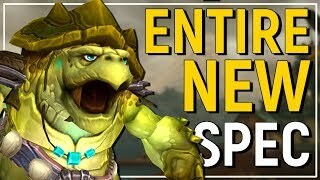 The Great Portal Oopsie &amp; New BFA Features of Patch 8.1.5 | Is It Enough For BfA? 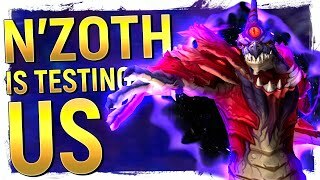 The Trials of N&#39;zoth &amp; Our Horrific Journey Into The Depths of Azeroth | WE&#39;RE BEING DUPED! 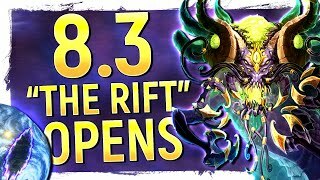 The RIFT OPENS: Black Empire Deep Below Azeroth &amp; Return Of Y&#39;shaarj | Is This 8.3? 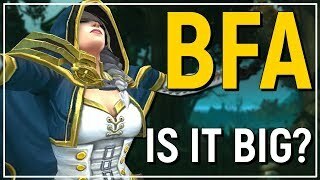 Discover which video tags are used by BellularGaming for the most videos.